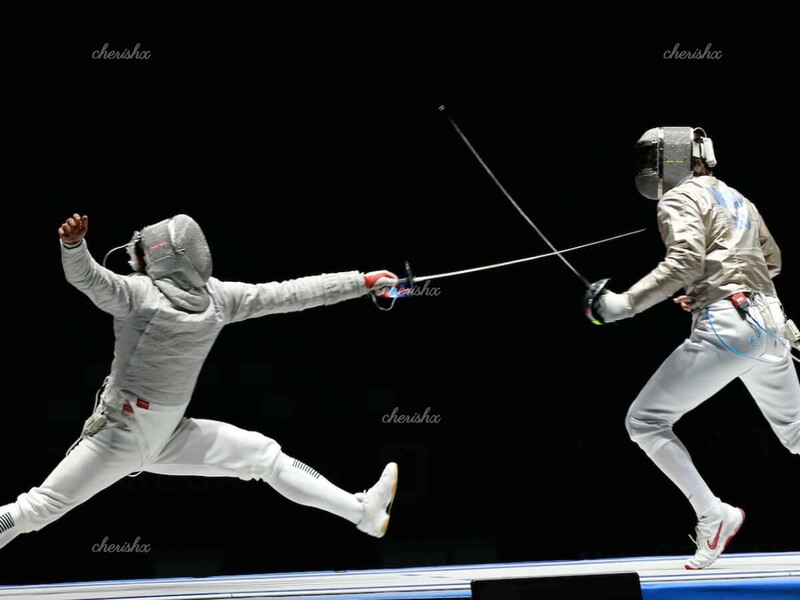 Engage in a ferociously romantic sport of “Fencing” - learn its history, get trained & battle time! Engage your loved one, friends, family in game of swords! 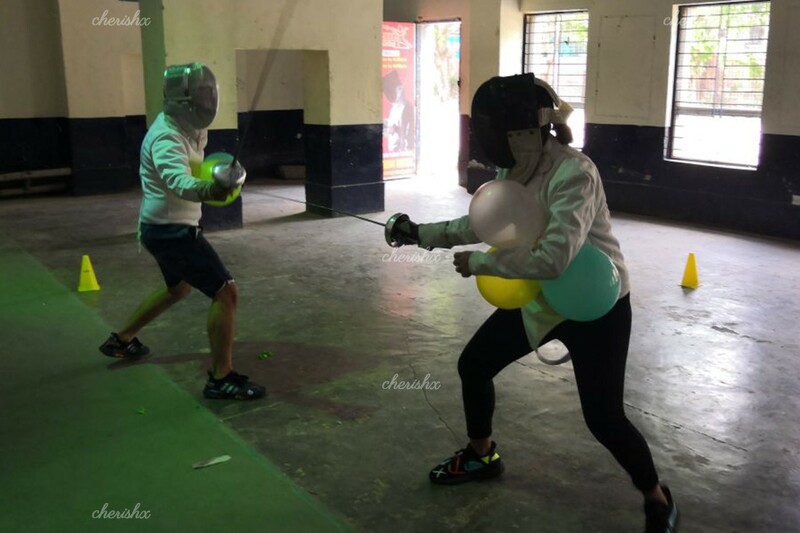 Walk in the arena of a royal sport - start with listening the history of Fencing as a sport, wear some fancy (photo worthy) safety gear, learn from your instructor & challenge your loved one(s) for a battle (or a lighter practice session). 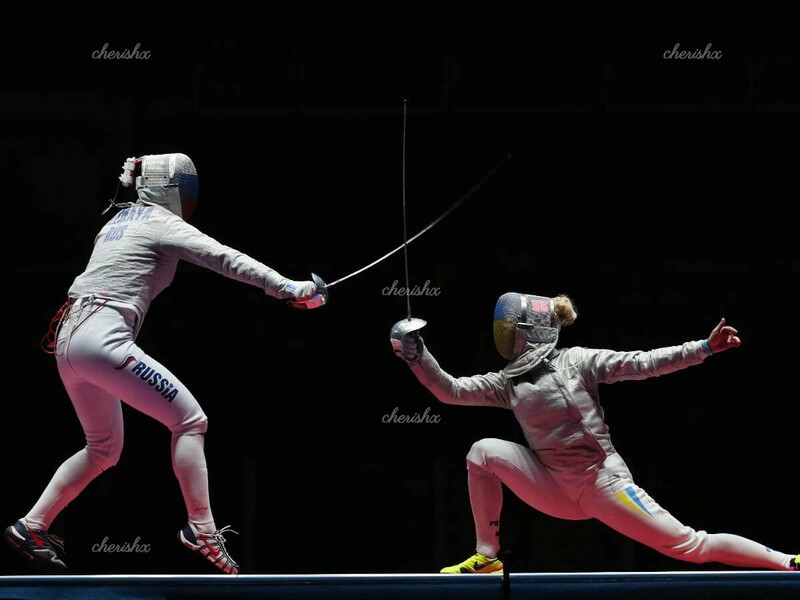 The modern sport of Fencing has its roots in the medieval swordsmanship / “talwarbazi”. 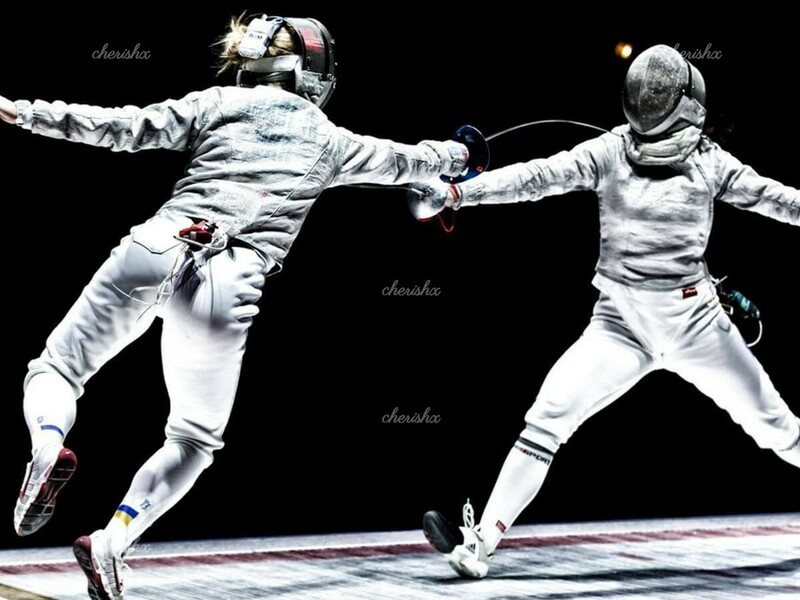 But then the London aristocrats converted this into a fun sport. The Spanish and French to played a role in the development of this sport… Enough history, you can hear all about Fenching’s history in tour of the property, sipping your welcome drink. 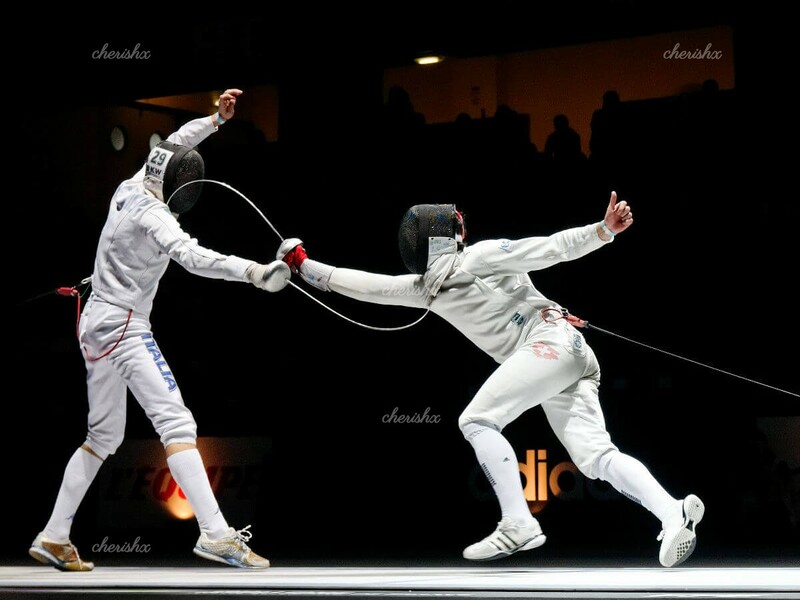 After the tour, you get your hands on training session with all the equipment and protective gear! While you learn this tactical sport, you will be dying to take your camera out to click some cool shots & selfies. But keep them for your practice / play session right after your instructed lesson.